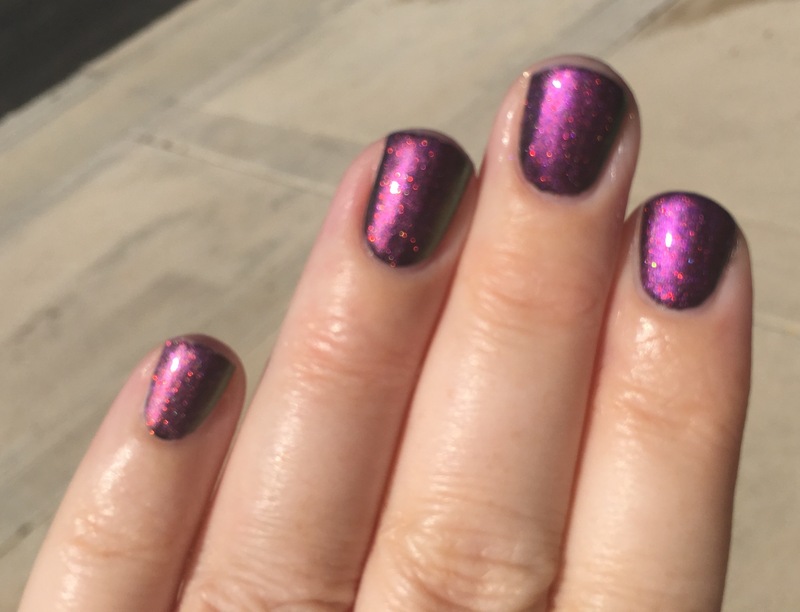 I always thought OPI Man of La Mancha and La Boheme were amazing on their own but since I’m going to Vegas, I wanted to put something pink over black… so this magic happened! Man of La Mancha over black! 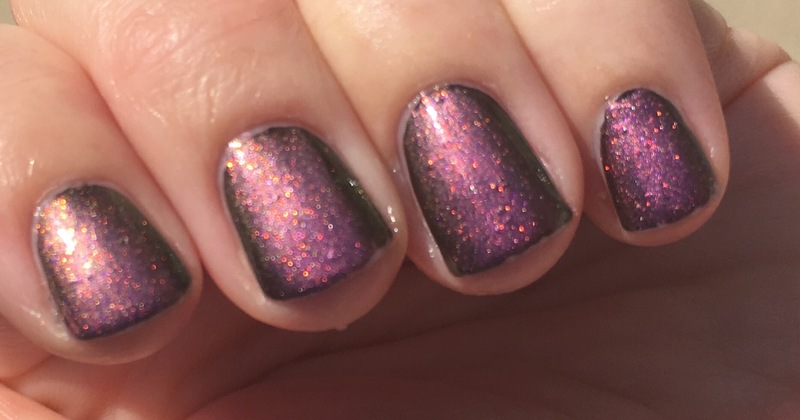 This entry was posted in experiments!, general polish yumminess, swatches and tagged black, duochrome, layering, man of la mancha, nail polish, opi, pink, shimmer, sparkly, swatch on September 9, 2017 by hollyshimmerspark. I put a layer of Chyna over Blair so that it looked a little darker than the normal ruby red slippers color of Chyna. 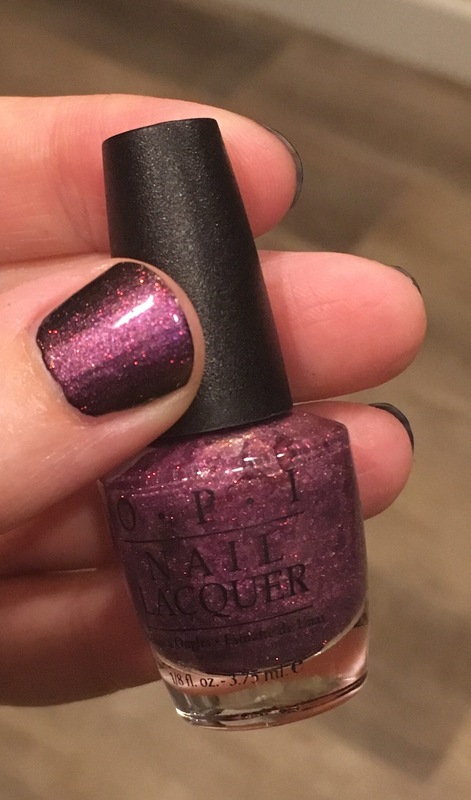 This entry was posted in general polish yumminess, swatches and tagged Blair, Chyna, glitter, nail polish, red, swatch, zoya on February 8, 2017 by hollyshimmerspark. 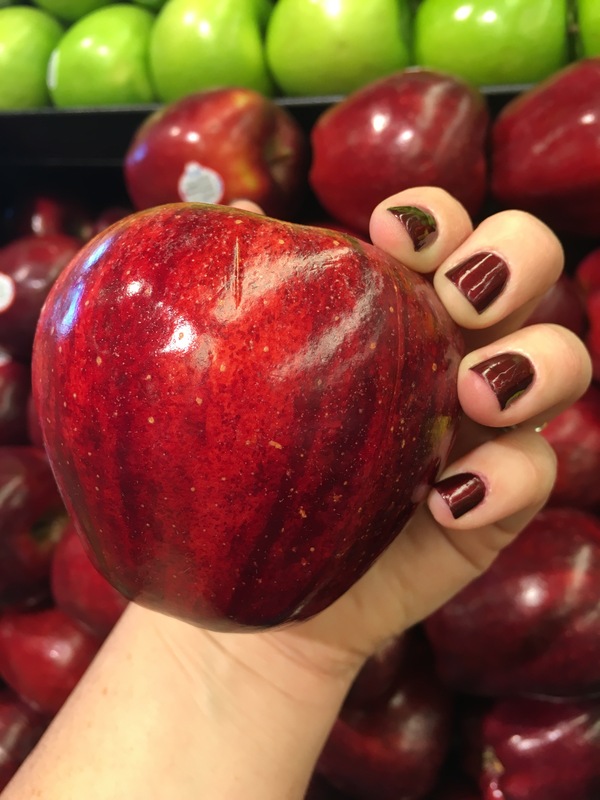 I’ve already swatched Blair but I really loved this red apple that I found while I was wearing Blair again! 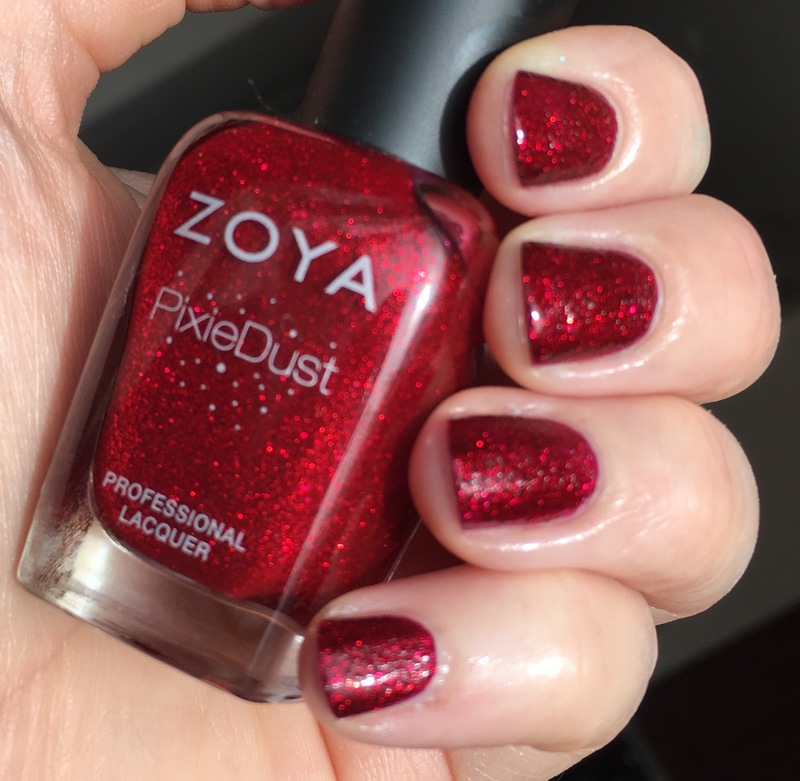 This entry was posted in general polish yumminess, swatches and tagged Blair, nail polish, red, swatch, zoya on October 11, 2016 by hollyshimmerspark. 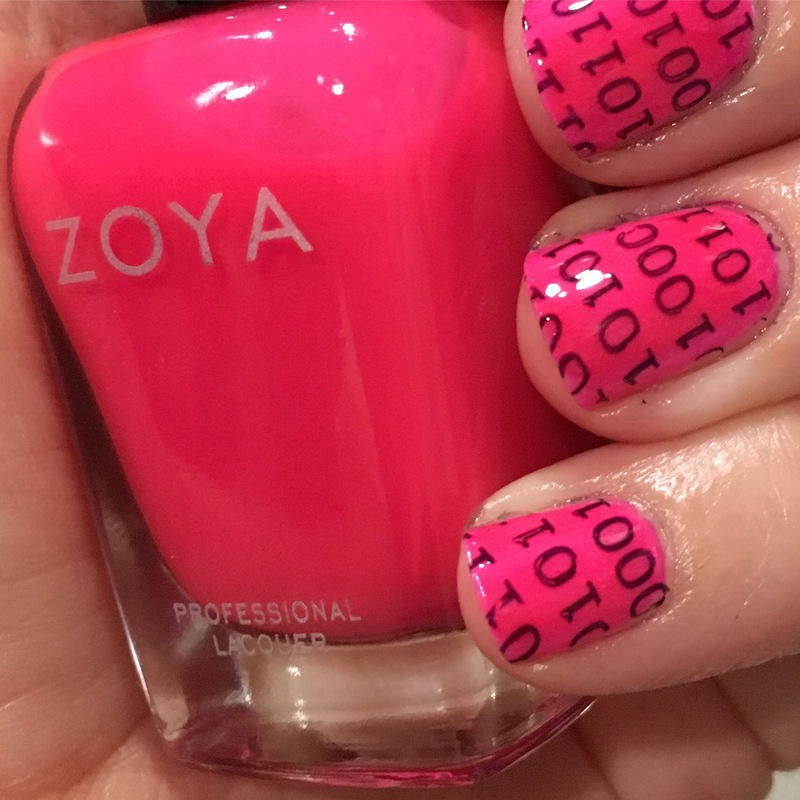 And I’m holding a bottle of Lo because it’s my favorite pink! 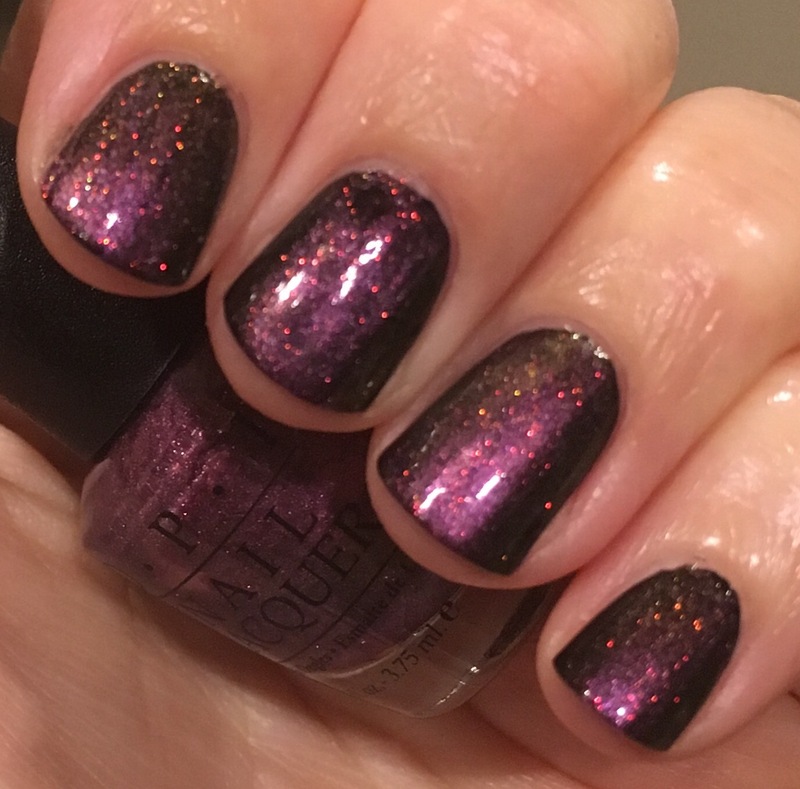 This entry was posted in general polish yumminess, swatches and tagged black, dahlia, glitter, lo, nail polish, pixie dust, swatch, zoya on October 11, 2016 by hollyshimmerspark. 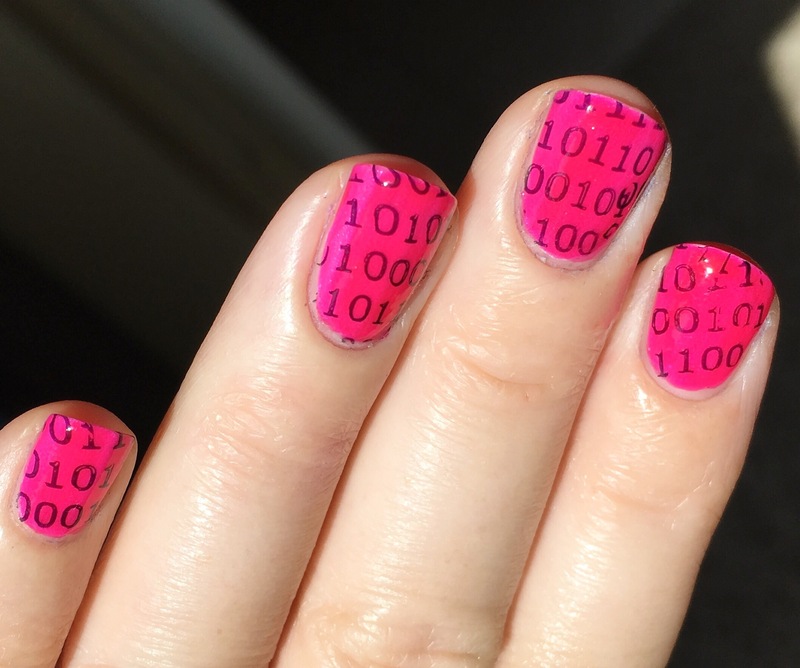 Turned out a lot less greenish than I thought it’d be. 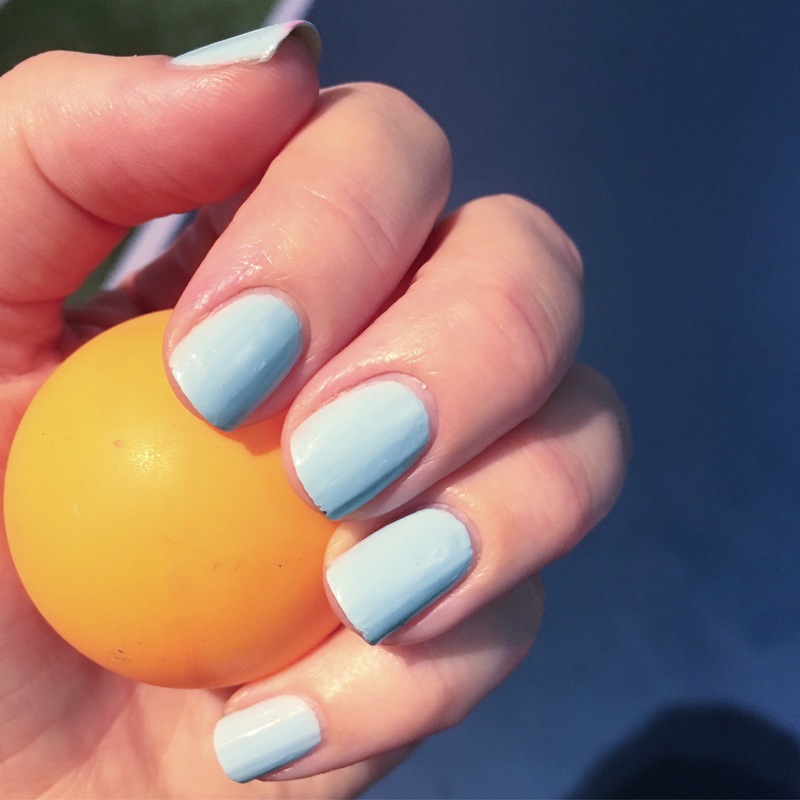 It’s still a pretty vintage blue! 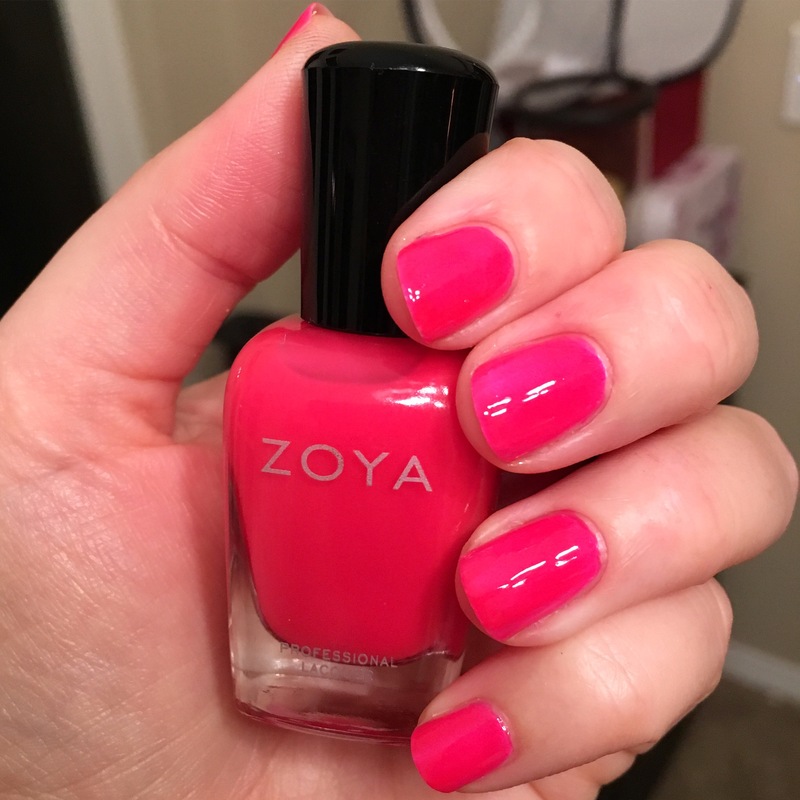 This entry was posted in general polish yumminess, swatches and tagged blue, creme, lillian, nail polish, swatch, zoya on August 22, 2016 by hollyshimmerspark.